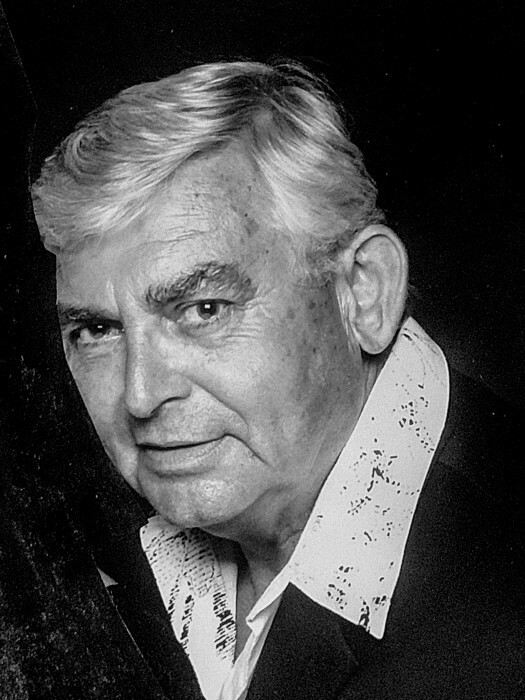 Obituary for Dewitt D. Huestis | Ray Funeral Service, Inc.
Schodack-Dewitt D. Huestis, 75, a longtime resident of Schodack Landing and Schodack, died Tuesday May 2, 2018 at Albany Memorial Hospital after a 10 year battle with cancer. Born in Albany, he was the son of the late F. Harvey and Helen Huestis. He had been employed by Firestone in Albany as a salesman, retiring after 49 years of service. He had been a 15 year leader of Boy Scout Troop #53 in the Schodack area. He loved golfing, camping, horseshoes, gardening and reading. He was a loving husband, father, and grandfather. He is survived by his wife, Elaine Huestis, his son, Nicholas (Heather) Huestis, sisters, Gloria Howe and Gwen Brewster, grandchilden, Christian, Ryan, Braydon, Cameron, Mason, and several nieces and nephews. He was predeceased by a sister, Laura Colfer. Calling hours will be from 2-5 pm Sunday May 6, 2018 at Ray Funeral Service, Inc., 59 Seaman Ave., Castleton, NY. A graveside service will be held Monday May 7, 2018 at 11:30 am in Memory Gardens Cemetery, 983 Watervliet Shaker Rd., Albany, NY. In lieu of flowers, contributions may be made to the Castleton Ambulance 1700 Brookview Rd., Castleton, NY 12033, in memory of Dewitt D. Huestis.